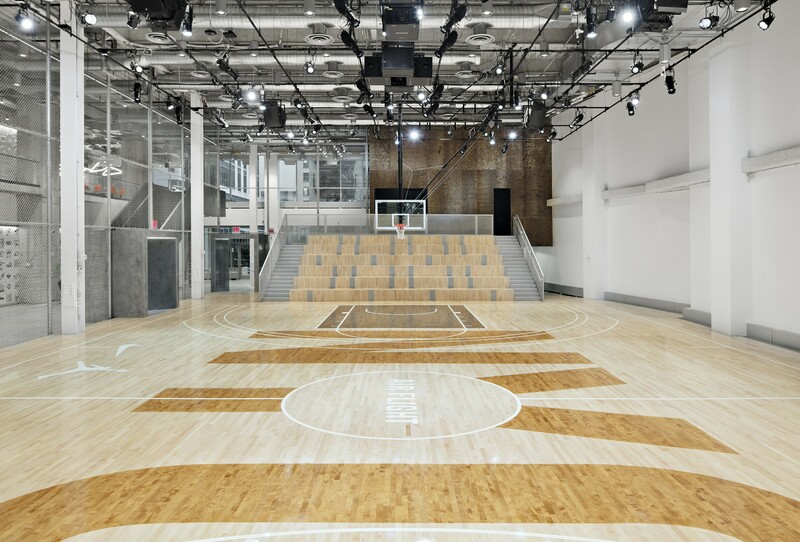 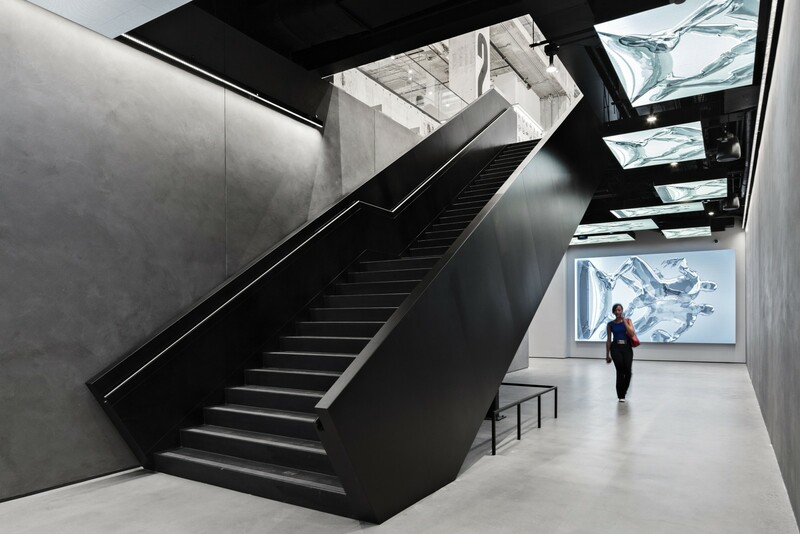 The main directive—architecturally and graphically—was to highlight the synergy between New York City and Nike, by examining sport themed floors through the lens of NYC. 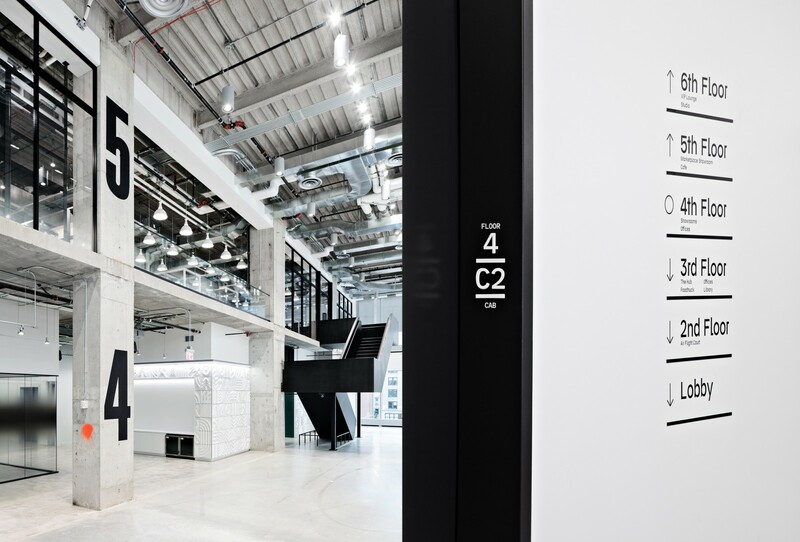 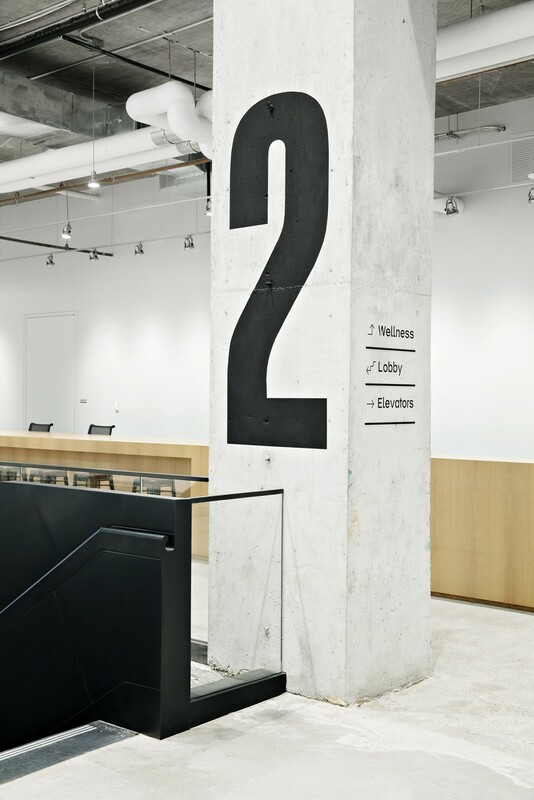 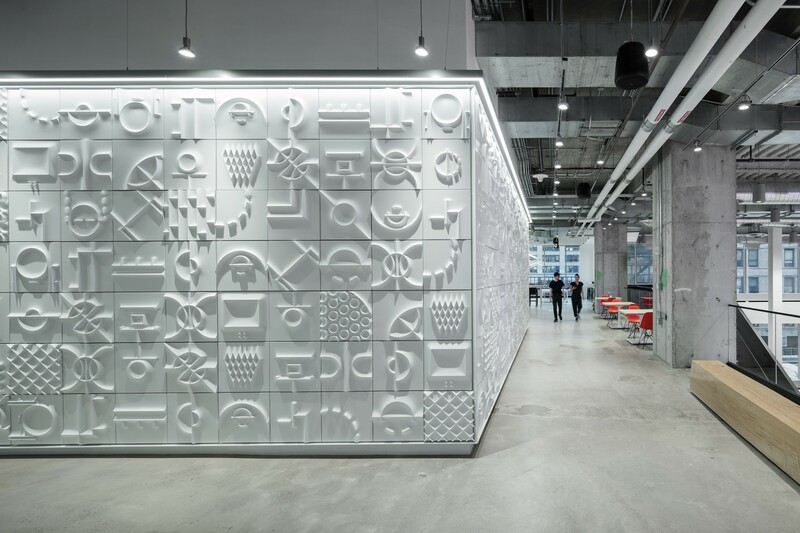 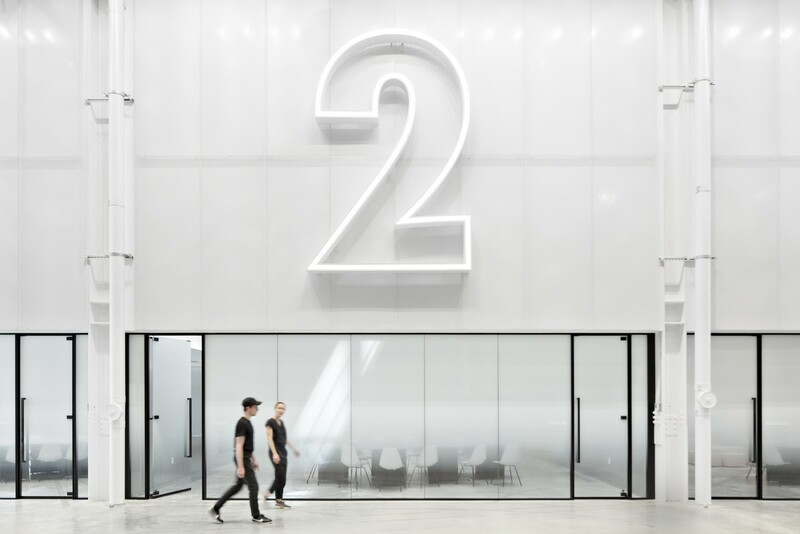 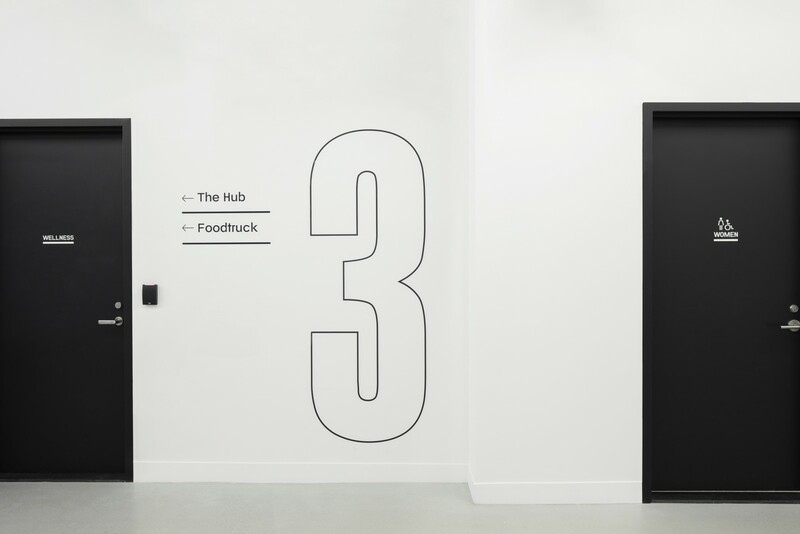 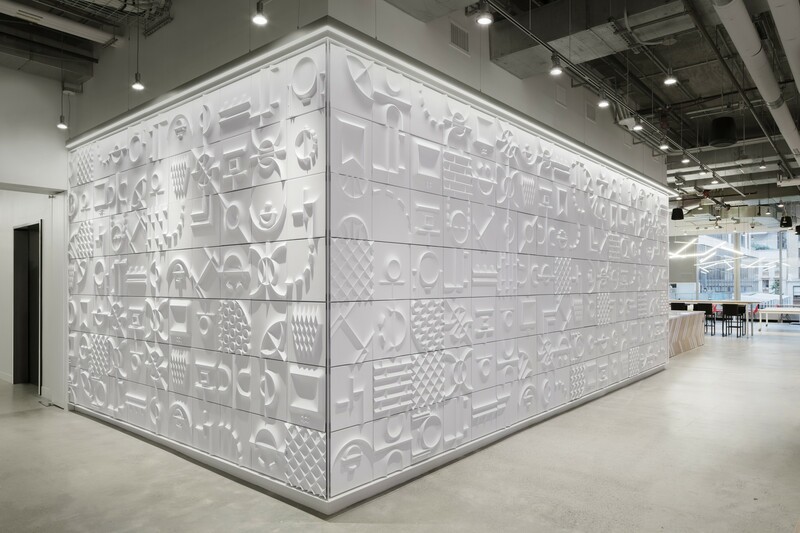 The direction is manifested through materials, imagery, illustration, custom typography in this six floor, 150,000 square foot space. 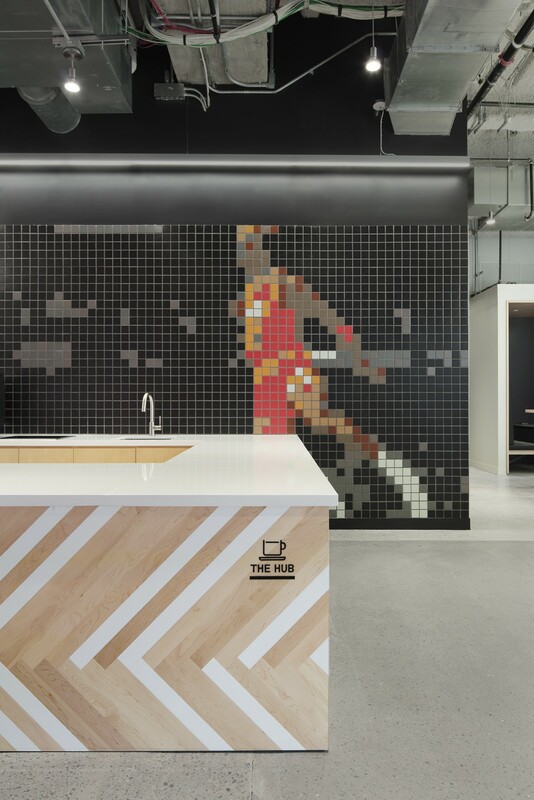 Nike’s Workplace Design + Connectivity (WD+C) team partnered with STUDIOS Architecture to complete the architecture, while Michael Spoljaric (Senior Creative Director, Nike Global Basketball) worked closely with WSDIA and a talented roster to implement all environmental branding components in the space. 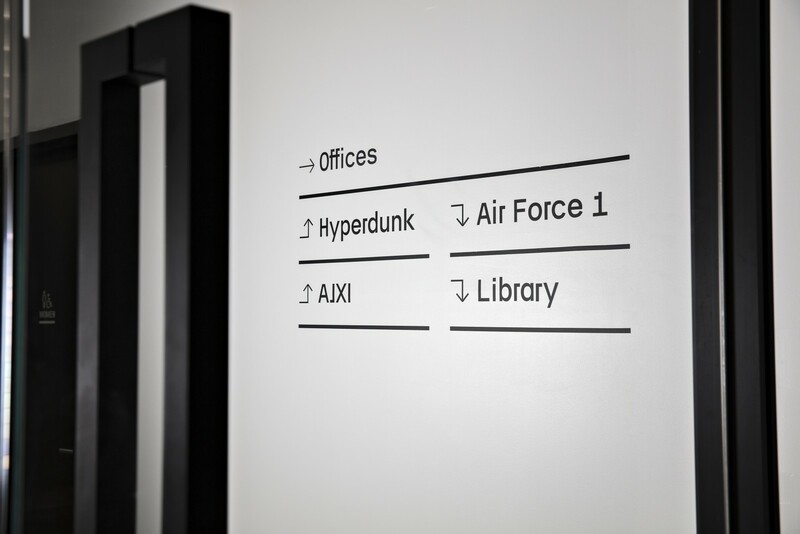 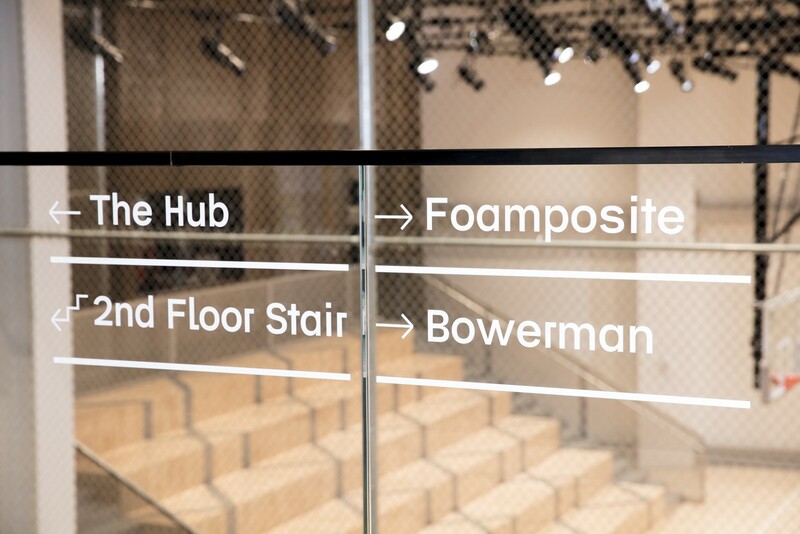 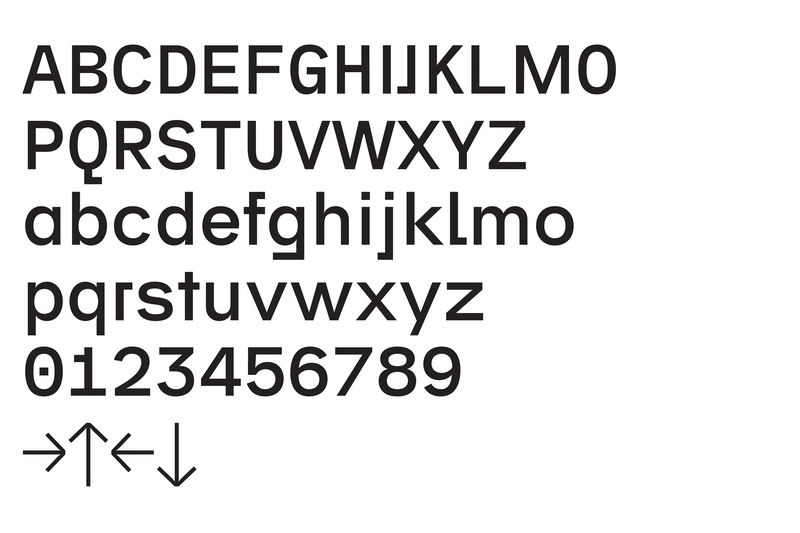 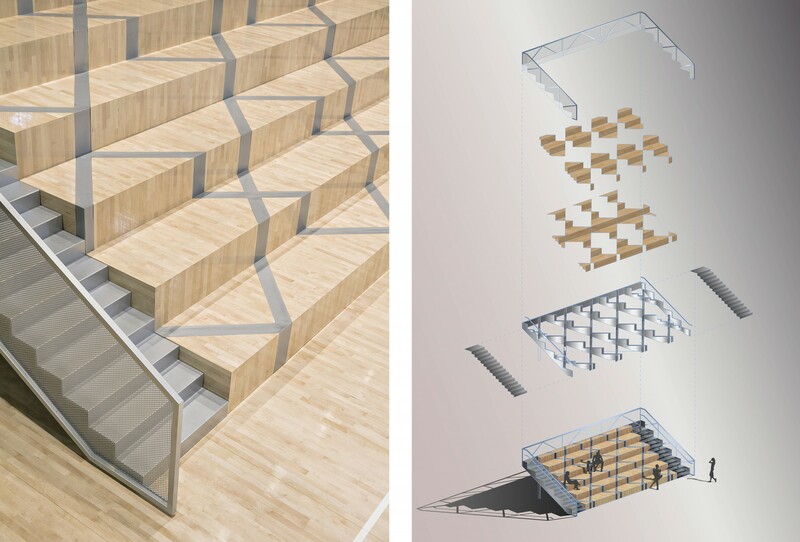 Working closely with Spoljaric for over a year, WSDIA designed the indoor basketball court bleachers (with Corey Yurkovich), all wayfinding and signage—featuring a custom typeface made exclusively for the space—and numerous distinct branding moments. 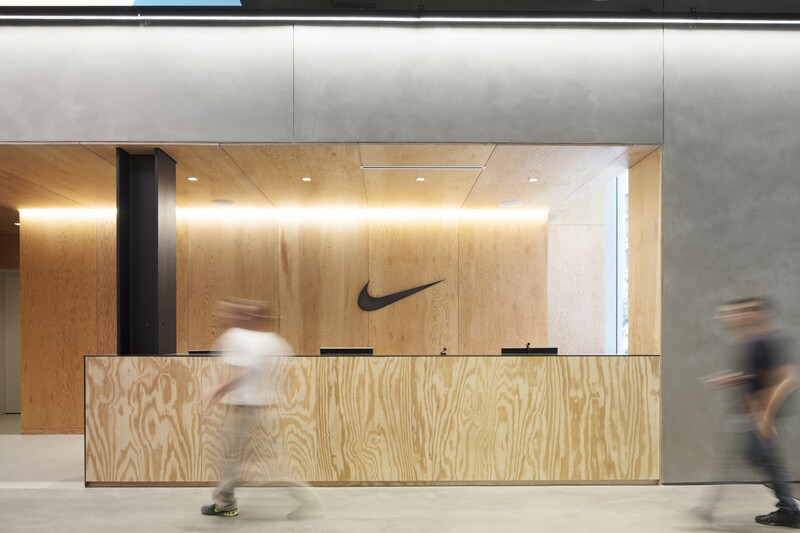 Notable pieces include: a 30 foot tall bark wall that nods to Nike’s Oregon roots; custom handmade rugs in various spaces, one of which—in the VIP Jeter Lounge—features all Yankees’ championship years; floor patterns derived from court lines and NYC’s bridges spill into the VIP Showrooms; custom running and basketball inspired CNC milled wall tiles; conference room ceiling tiles resembling shoe soles; a Michael Jordan mosaic tile wall; custom perforated locker patterns; and the art direction and curation of all illustration and photography for meeting booths. 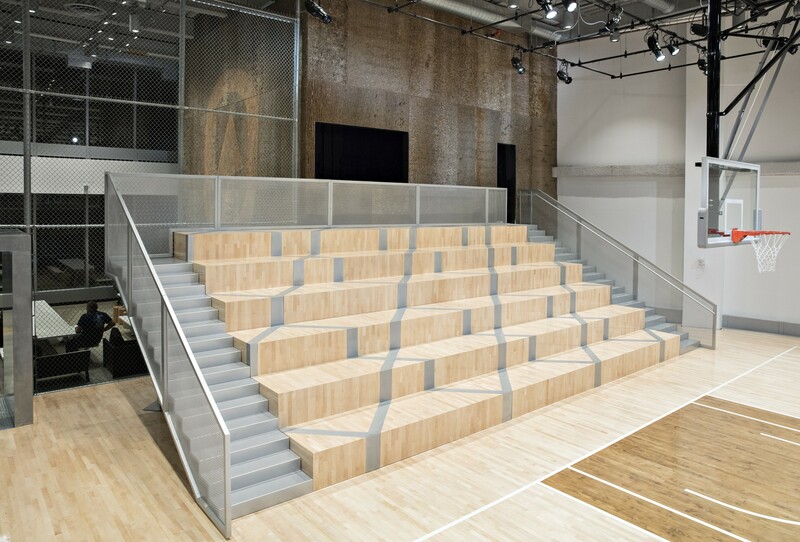 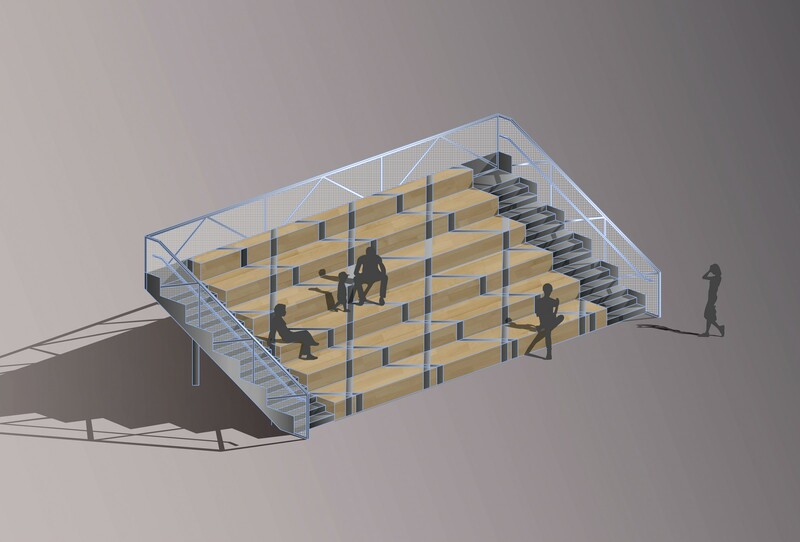 Custom Bleacher at 38' wide, 18' deep, 12' high. 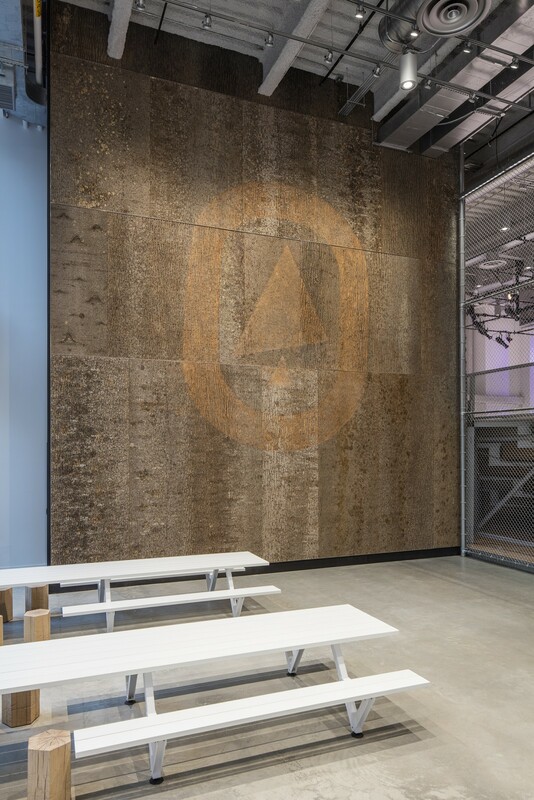 Exposed metal structure with maple court wood inlay. 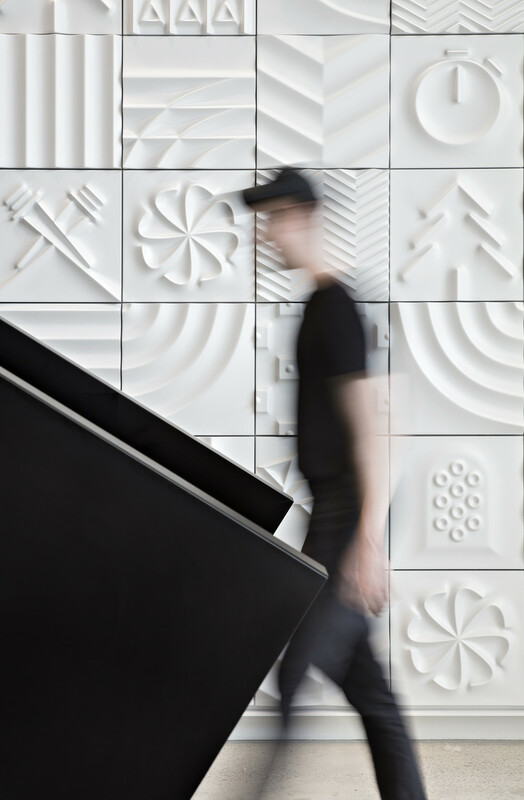 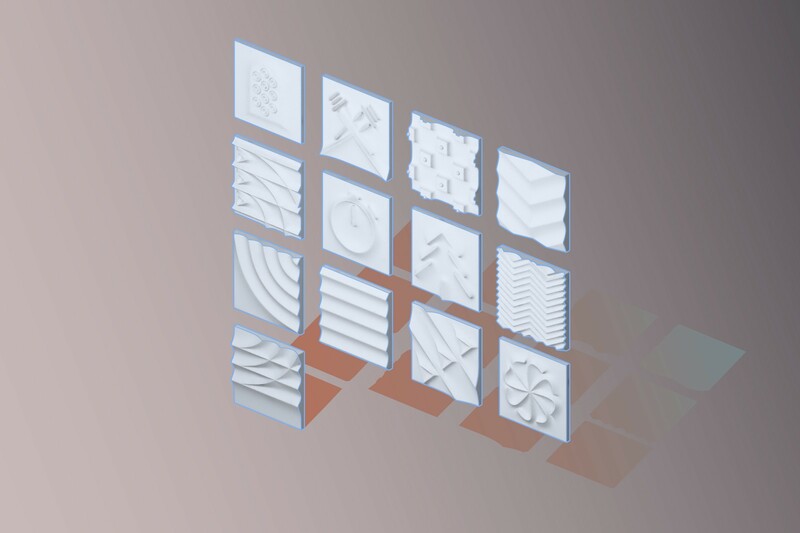 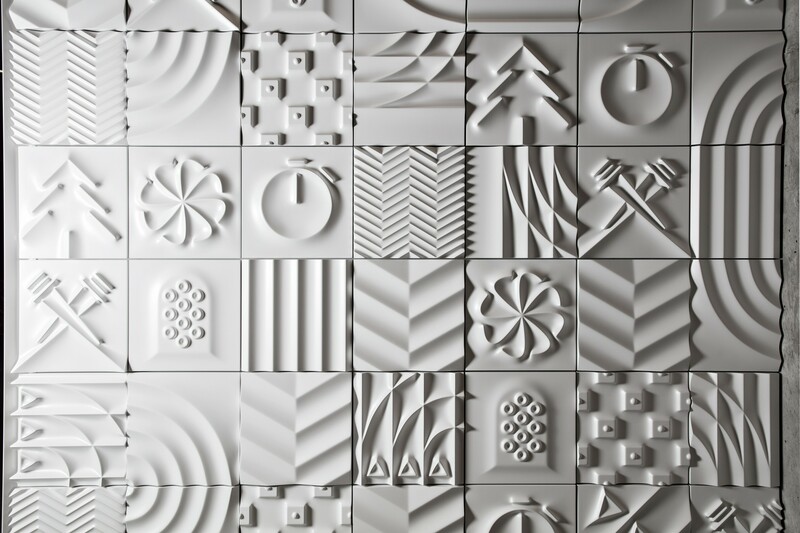 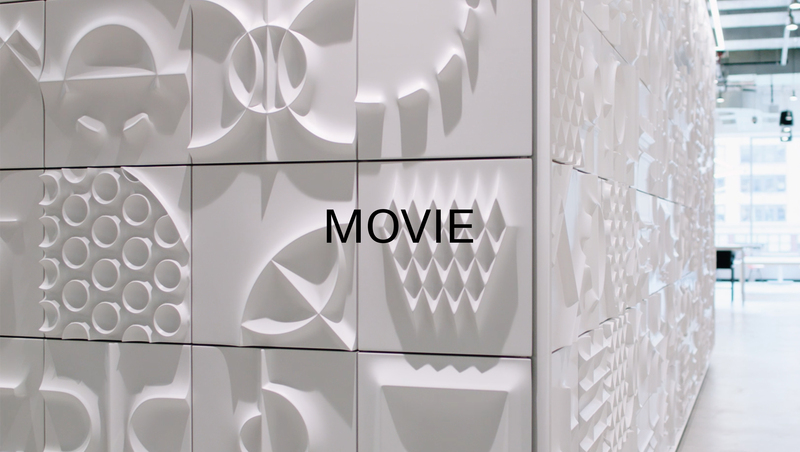 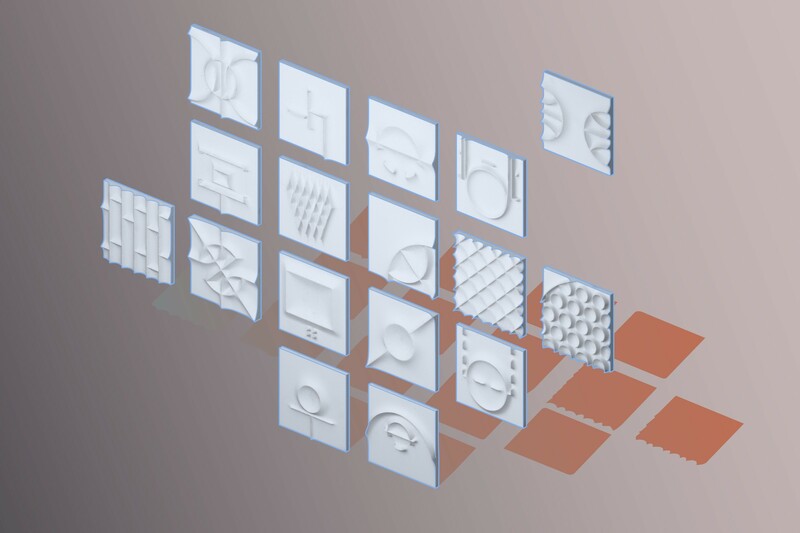 Custom Wall Tiles made of high density foam and finished with a satin white lacquer. 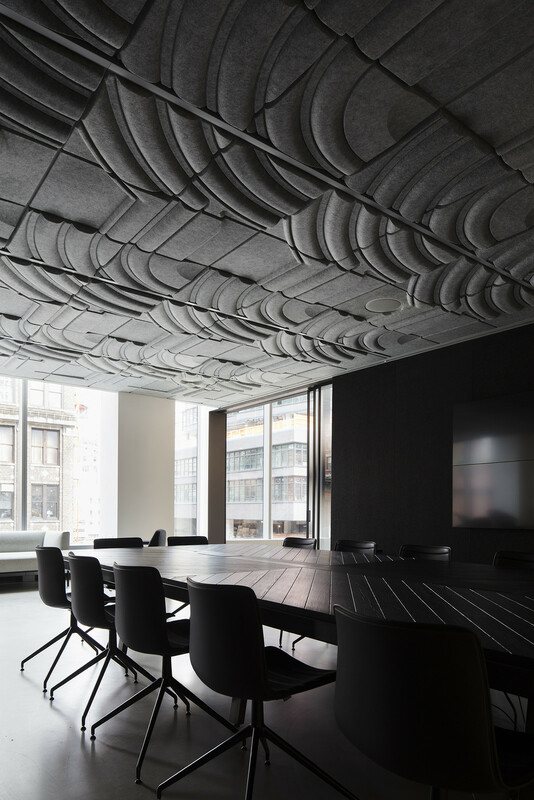 Conference Room sound deadening tiles depicting the bottom of Nike signature shoes. 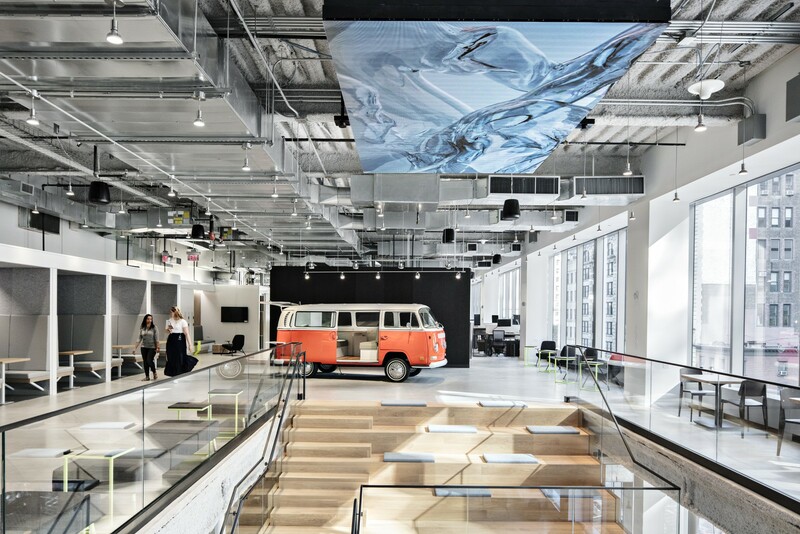 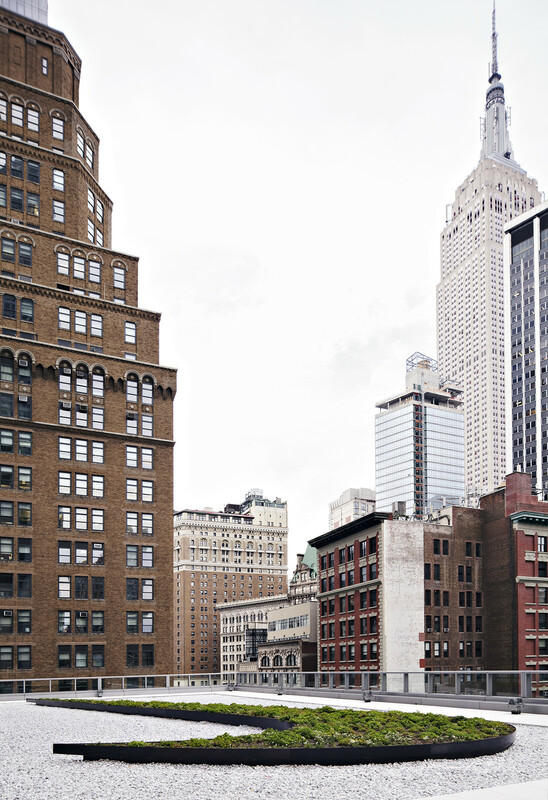 Related projects: Pandora Media Offices,	Hall & Partners,	Garden.